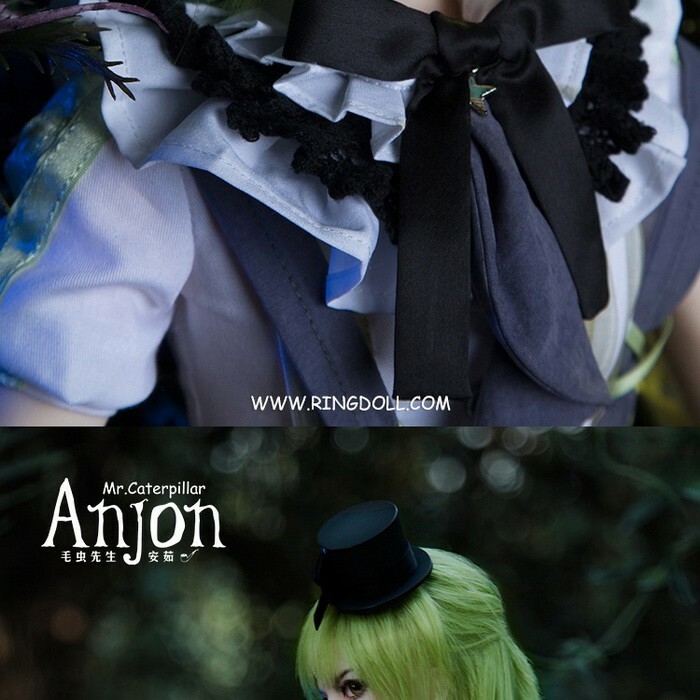 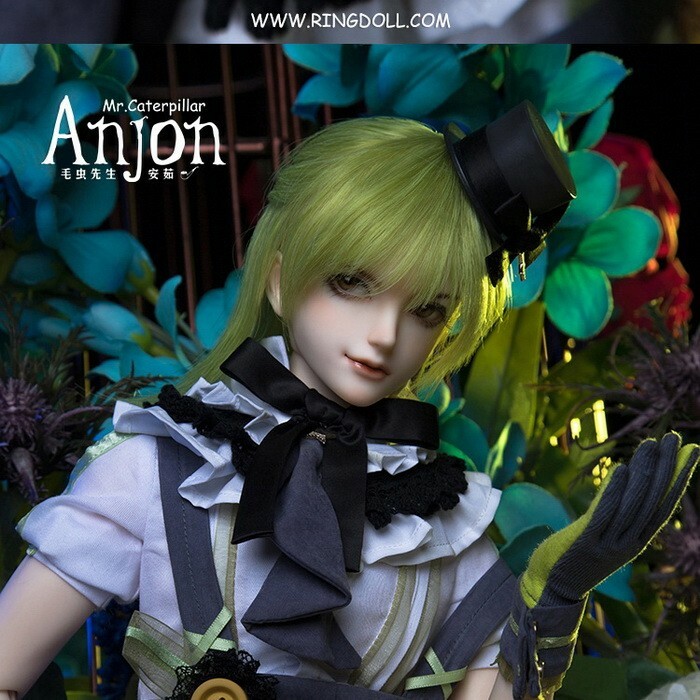 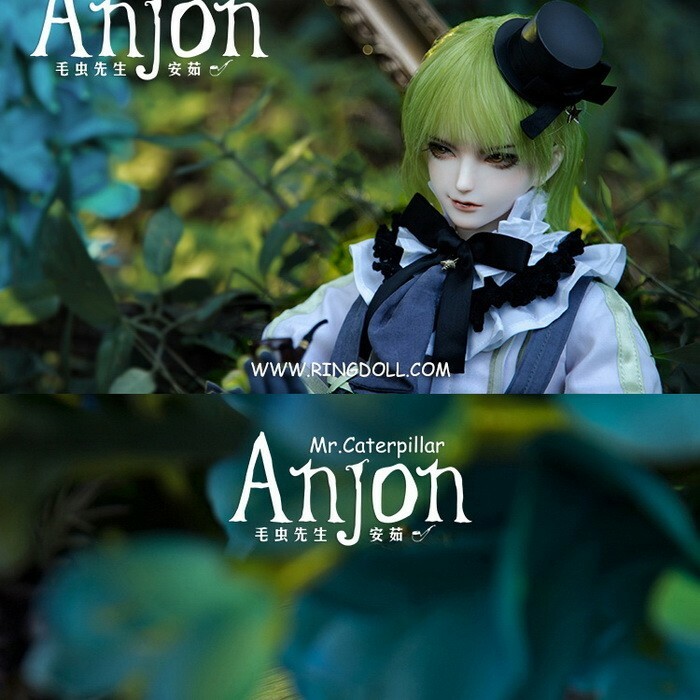 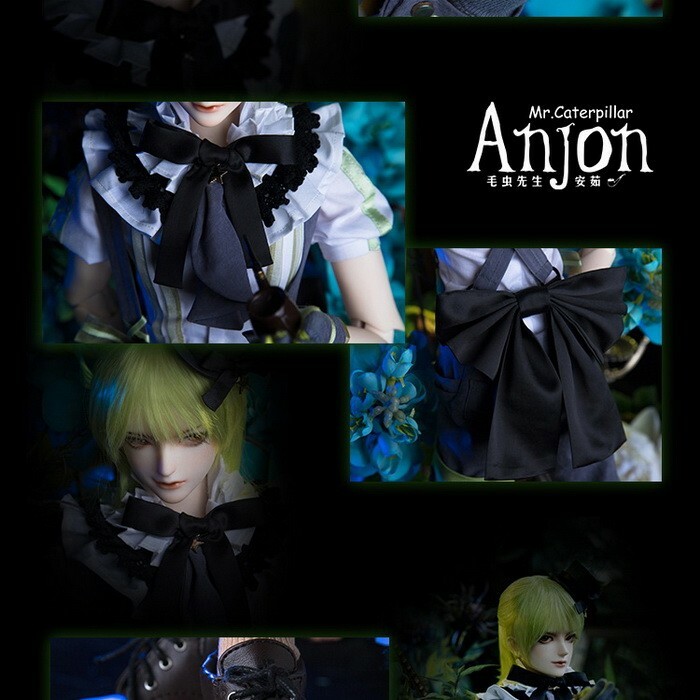 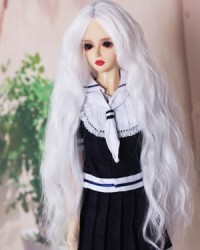 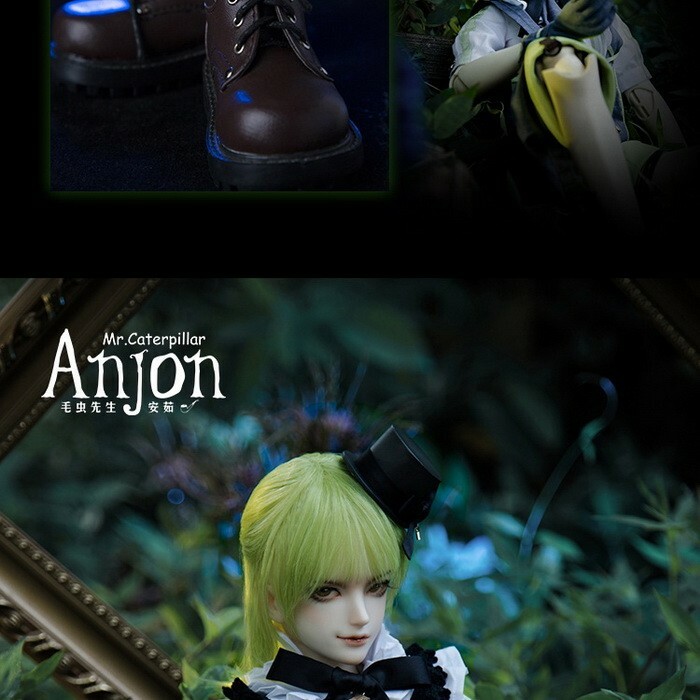 * New Doll Mr. Caterpillar Anjon : 5% off till Apr.26th. 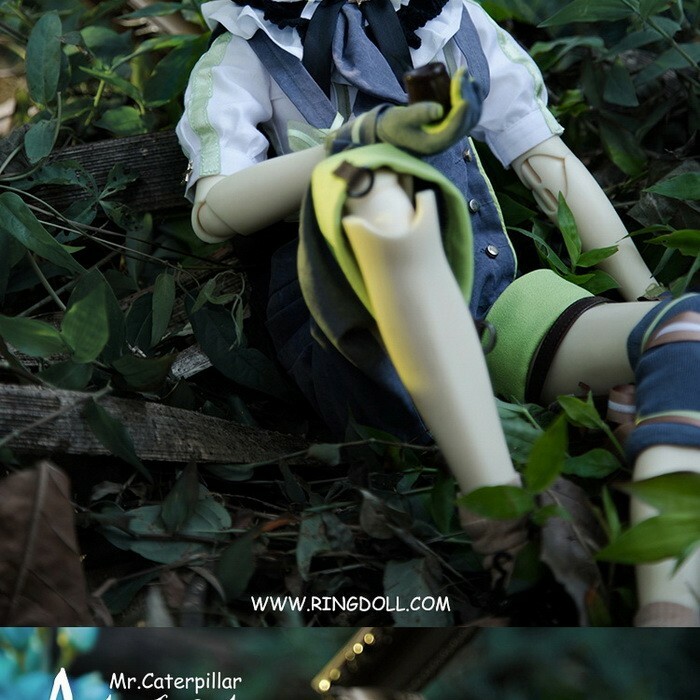 * If you've chosen Fullset: you can get the Pipe for free till Apr.26th. 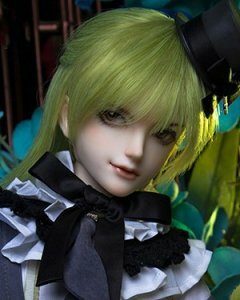 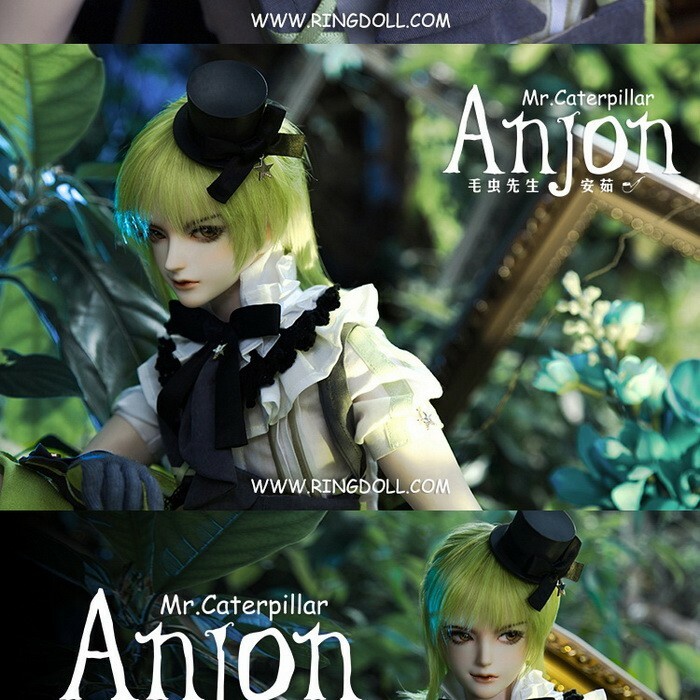 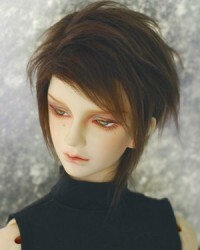 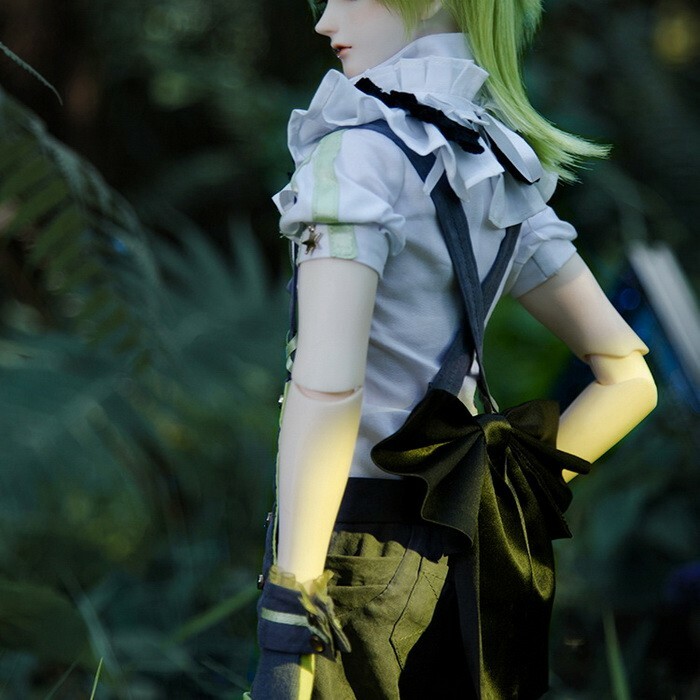 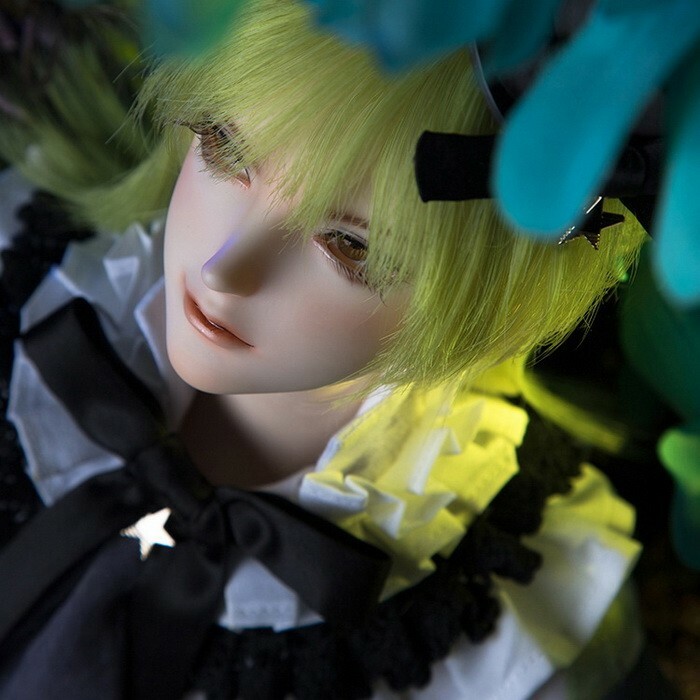 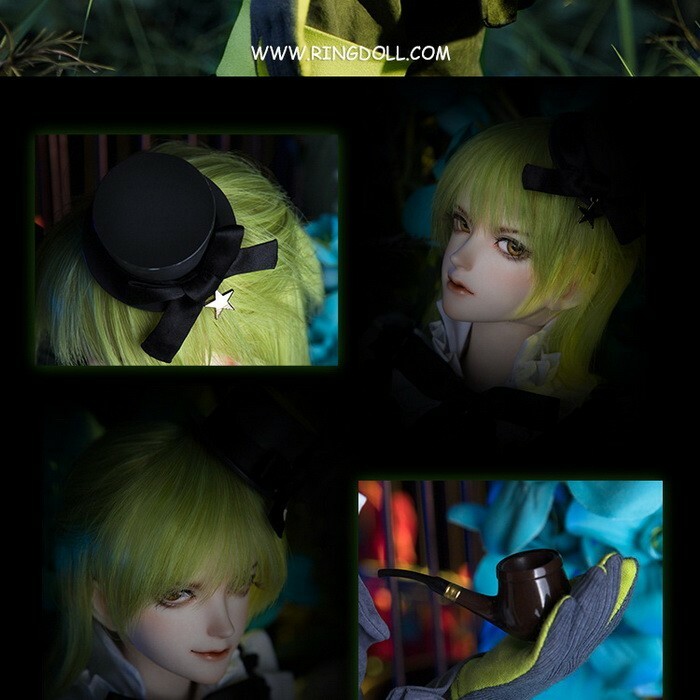 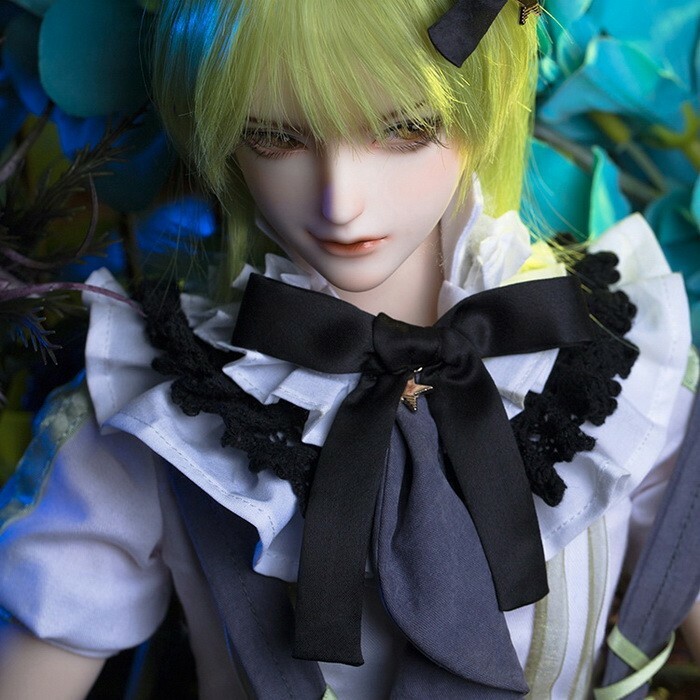 Mr. Caterpillar Anjon, 62cm Ringdoll boy. 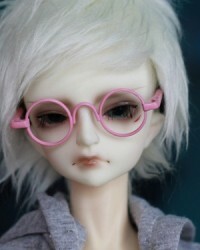 * Body and resin color in pictures: RTbody-3, normal skin. 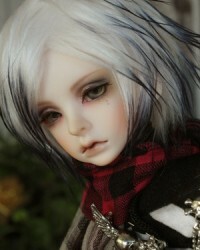 * Face-up is already included in Fullset price, so if you've chosen Fullset please choose the face-up as 'NO'. 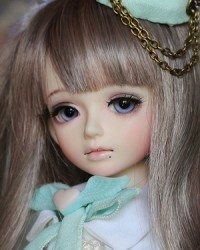 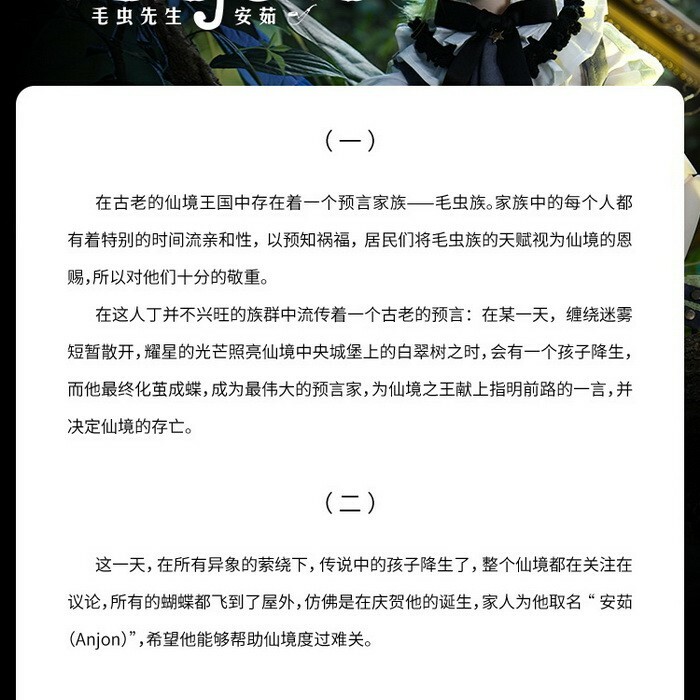 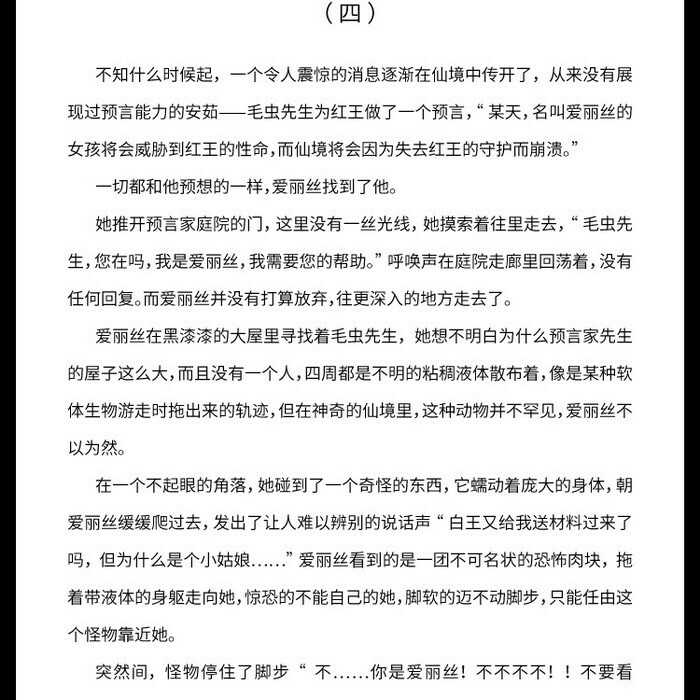 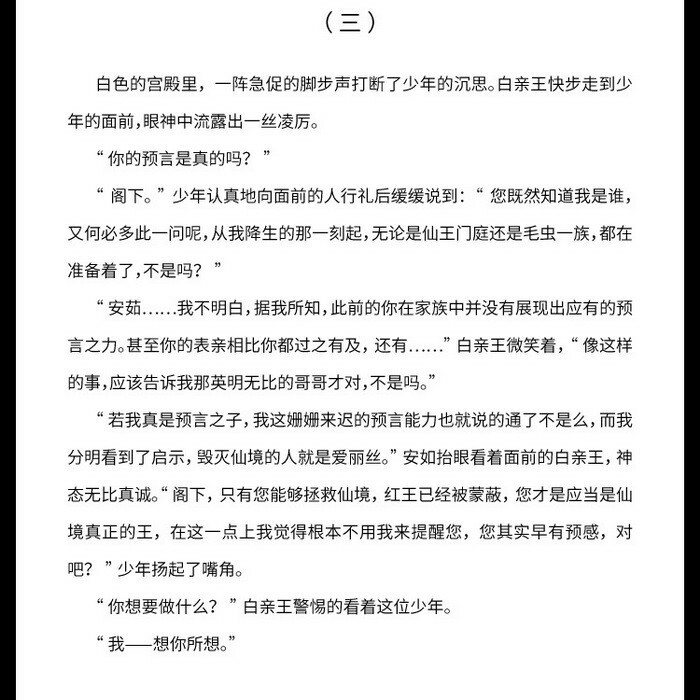 * The make-up on tan skin will be different from the one on white skin and normal skin due to its speciality.